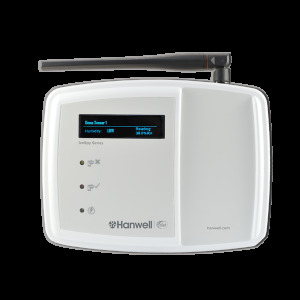 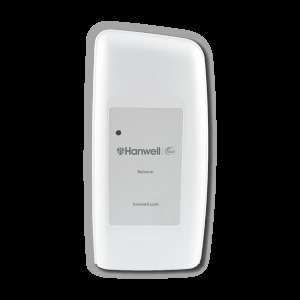 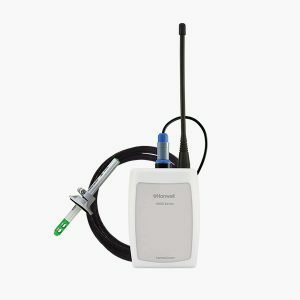 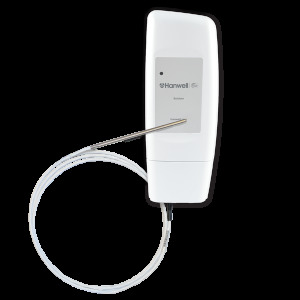 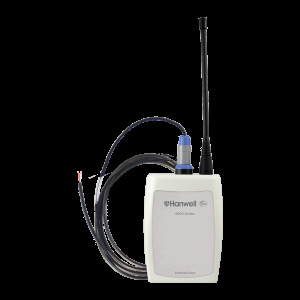 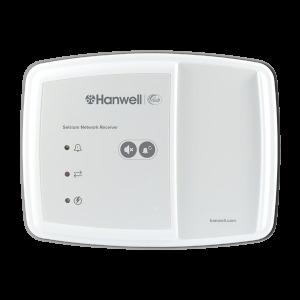 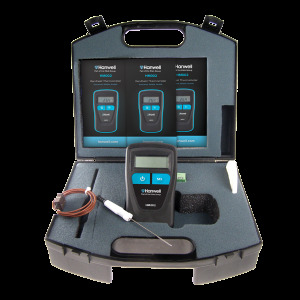 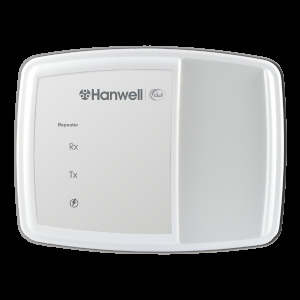 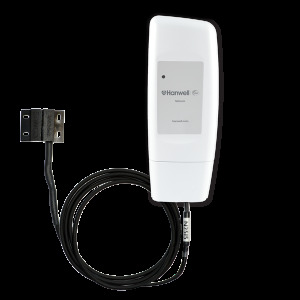 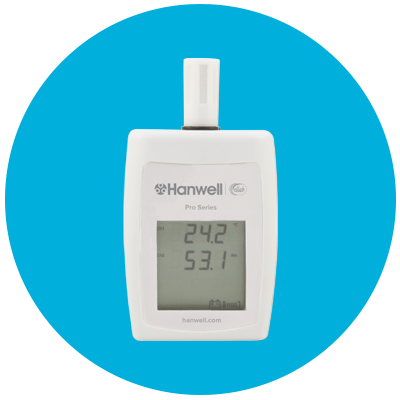 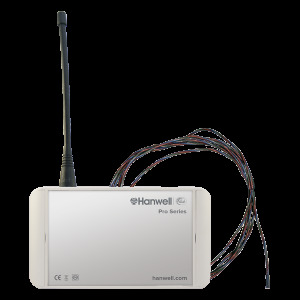 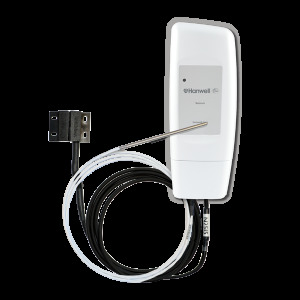 Part of the Hanwell Selsium system, the SE-TH001F1 is an internal temperature transmitter for ward/patient room monitoring. 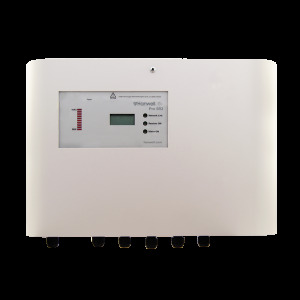 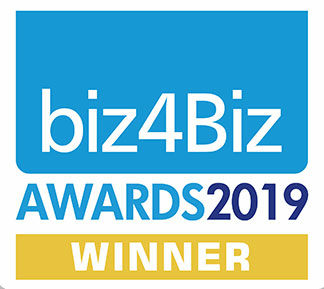 Selsium is designed as a hospital refrigerator temperature monitoring system that keeps your drugs safe from damage and the patients safe from harm. 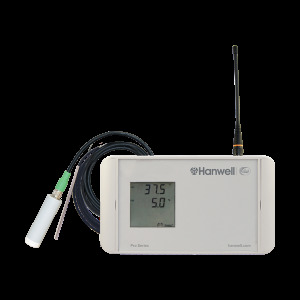 The 200ml simulant block is for use with the air temperature probe and typically within refrigeration units. 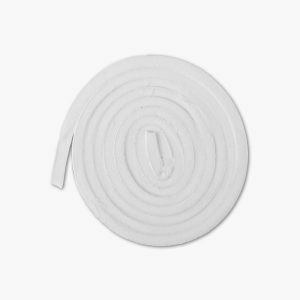 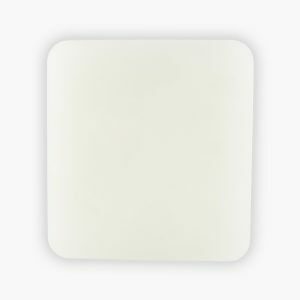 Self-sealing foam tape for Sous Vide temperature monitoring.